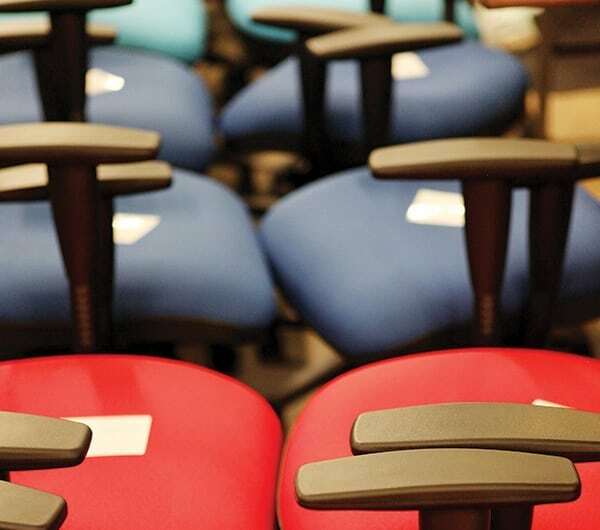 We are a strong team of dedicated seating experts with a broad range of skills. Most of our team have been at Summit a long time. There’s a dedication and commitment here, which is a lovely thing. We’re proud of the diligence and care that goes into every activity; our people understand we’re all critical to the business. Most of our sales team have made careers in the furniture industry; they have a wealth of experience and work very closely with clients, ensuring they have the right products and support material to offer their clients to win business. As you’d expect with a sales team, there are big personalities; people who are always keen for a chat; who are interested in you and your priorities. Ultimately, they are people who like working with people to find solutions. Our research and development team brings together Engineering, Design, Marketing specialists, with a wealth of experience, focused on creating furniture which enhances the environment it’s in; furniture which looks good, works beautifully and offers great lifetime value. 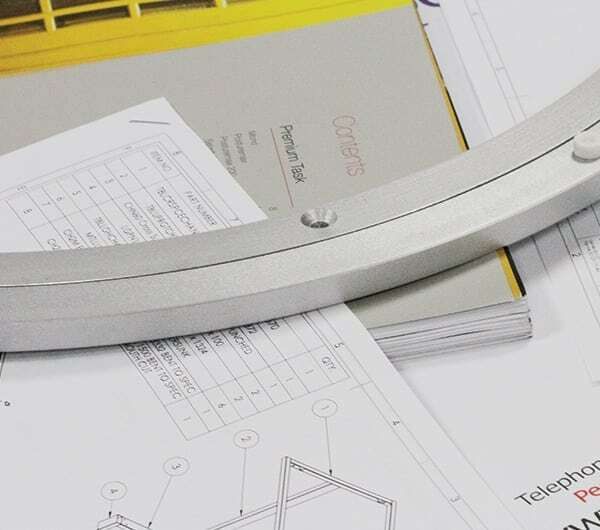 The team’s a great balance of creativity, research, precision and commercial pragmatism but ultimately, the success of the rest of our team hangs on the decisions made in development, so the deadline for a product launch is ‘when it’s right’. This is where our furniture starts life. Often within hours of an order confirmation, we will start cutting fabric and sewing it into our elegant shapes. 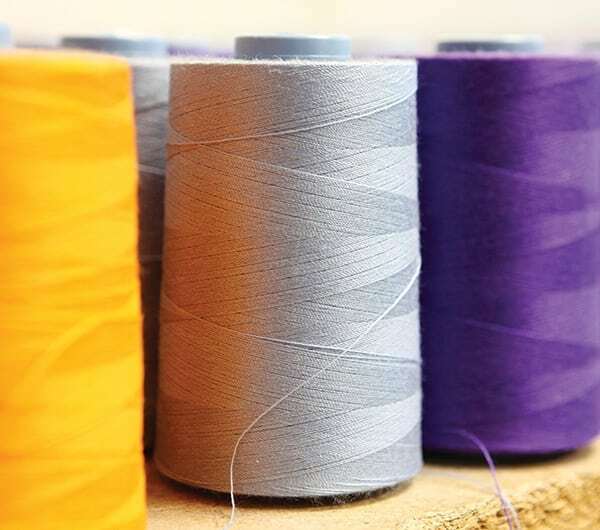 Precision is the byword in this team – whether it be meticulousness required for making the most economical use of cloth, ensuring that the nap of the fabric lies consistently on the whole chair, or care to ensure seams are so straight, Vivienne Leigh would be proud. 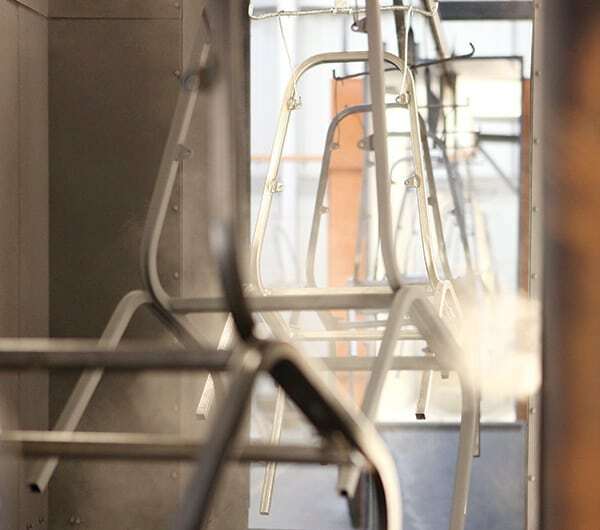 This team encompasses bending, welding, powder coating and finishing so all of our metal framed chairs start life here. This team of metal workers understand strength and durability and the importance of a quality finish. We’re best known for metal framed furniture – it’s how we started this business, so this team sort of carries Summit’s reputation. 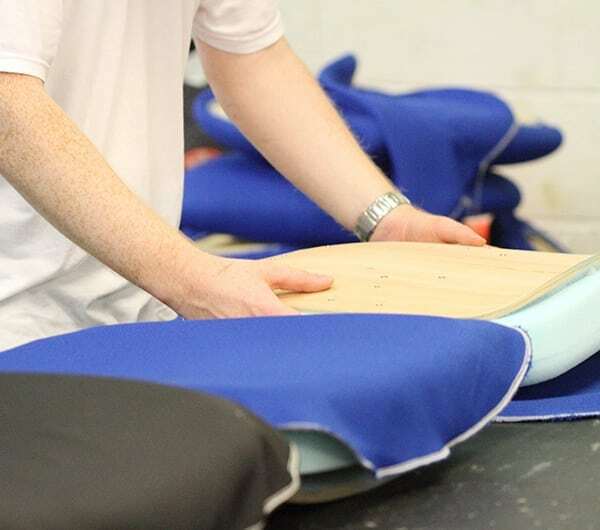 Whether they are applying foam to frames, building components for the perfect task chair, or loading lorries, our factory staff have quality control built into every task. It’s always a thrill to walk into our factory, and see people busy making things; built in the UK is a badge of pride for us. The transport team is responsible for the safe carriage of our pieces to the 4 corners of the country. 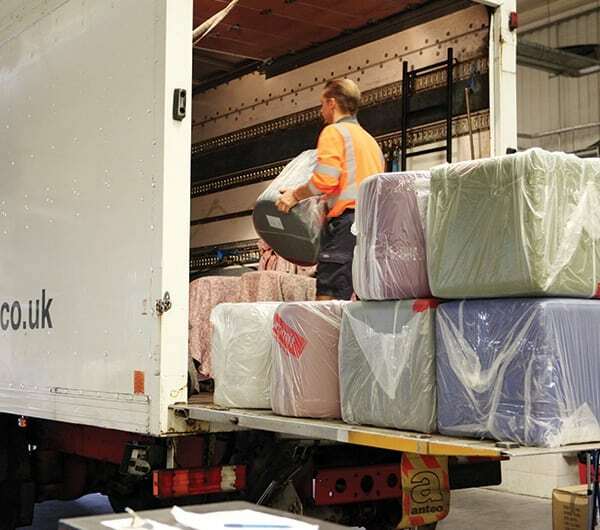 Capable of getting enough in a wagon to make Mary Poppins proud, and ensuring a delivery is made even when Sat Nav’s given up, our transport team are the final step in our ‘on time, in full’ mantra. 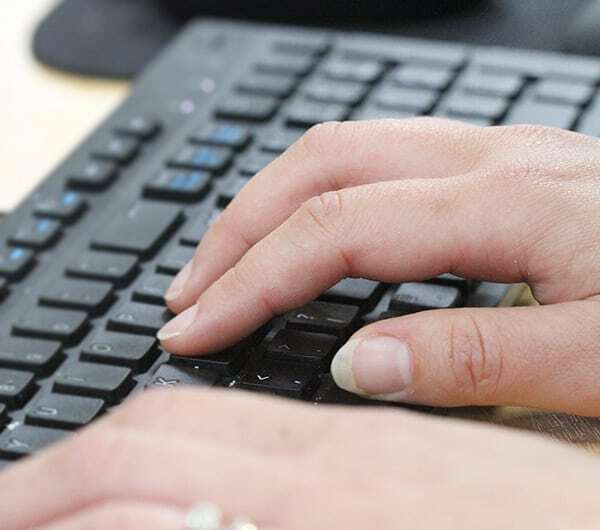 The financial management of the business comes from our thoroughly thorough finance team. With a keen eye on our bottom line and keeping the business buoyant, the finance team provide the scaffolding for the strategy.